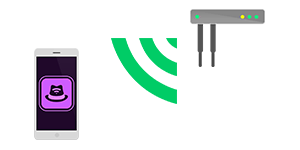 Received signal strength (RSSI) is the power of the AP’s signal as it reaches the device (mobile phone, laptop, etc.). Second access point (AP) coverage allows users to roam from AP to AP without losing significant signal. This means that there is no interruption to the connection when the device is switching to the next closest AP. Third access point (AP) coverage ensures that at least three different APs can see a device. That allows for triangulation of devices location. 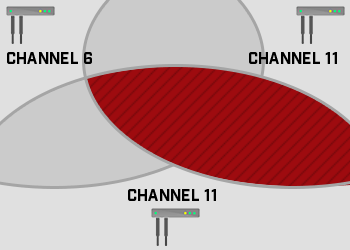 Co-channel interference, or channel overlap, is concerned with the efficiency of the network design. If two or more adjoining APs are on the same channel frequency, this can cause interference issues that drastically effect performance. 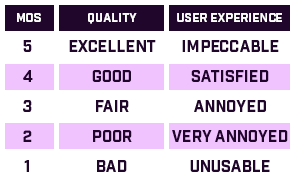 Downloading a file from a server is a standard bandwidth test used to test the speed of the network’s connection. This can be done both locally and over the internet. Uploading a file from a server is a standard bandwidth test used to test the speed of the network’s connection. This can be done both locally and over the internet. Domain Name Servers (DNS) act as translators for URLs and IP addresses. 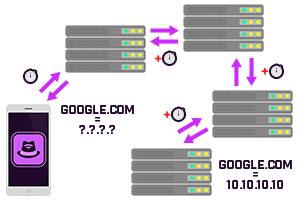 A person types in a URL (ex: google.com), then a request is sent to a DNS to pull the IP address that correlates with that URL. This allows users to type in named URLs instead of IP addresses to get to a particular website. This test shows the time it takes for that request to go through. 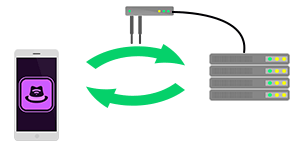 Round Trip Time (RTT) is the amount of time it takes for a device to connect to a server and get an acknowledgement back. 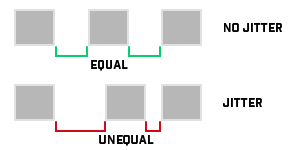 Jitter is a variation in packet transit delay caused by queuing, contention and serialization effects on the path through the network. 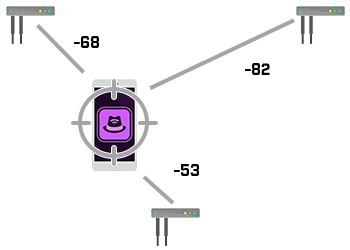 Packet loss tests how many, if any, packets are loss during transmission.